A friendly reminder that the date for our next cluster meeting is Thursday 7th August. We have been invited to Melville Intermediate school, Mt view road, Hamilton at 4pm for a 4,30 start. Thanks Sue and staff for hosting us! 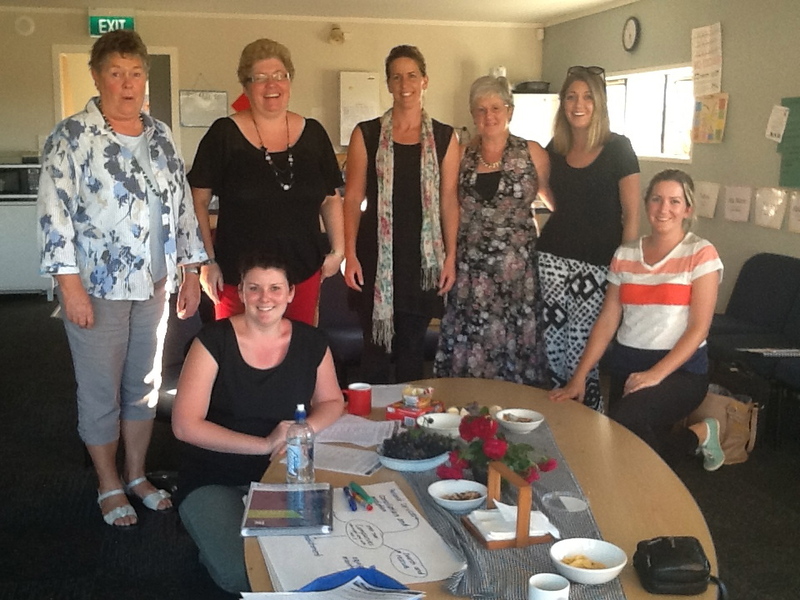 Focus for the session is on using drama conventions to build belief… Please bring your favourite ideas plus a friend and snacks for the table Look forward to seeing you there… Meanwhile, here is a photo from our last gathering at Puketaha – lovely lot!